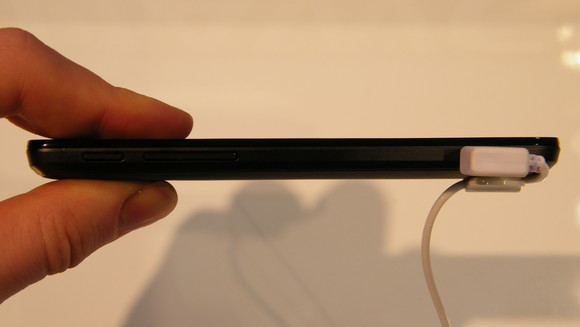 (GSM Insider) - Mysterious Ramos Tablet Spotted At MWC 2013, Codename Harry. Ramos Harry or Harry Ramos? No no. 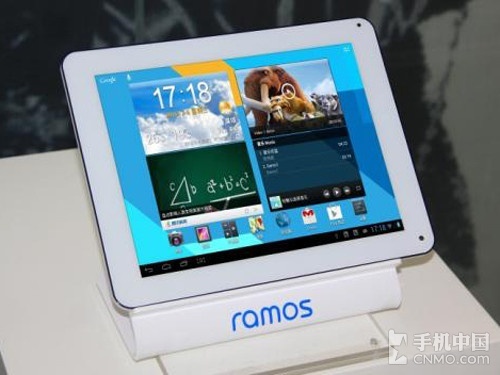 Its Ramos tablet with Harry as the codename of the device. 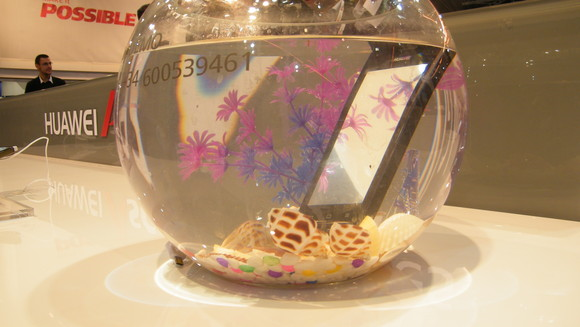 This mysterious Ramos tablet was spotted at the MWC 2013. At the moment, no official name yet on this tablet. What we knew is this tablet is known as the Ramos Harry. It is in the classy white color. The display of Ramos Harry should be the Retina Display that same with iPad 4. After hands-on with the Ramos Harry, it runs smoothly on hands. So the Ramos Harry could feature a quad-core processor. However, not much information about this Ramos Harry tablet at the moment. But it should launch soon. (GSM Insider) - HTC One Wins MWC 2013 Best Mobile Device Award. 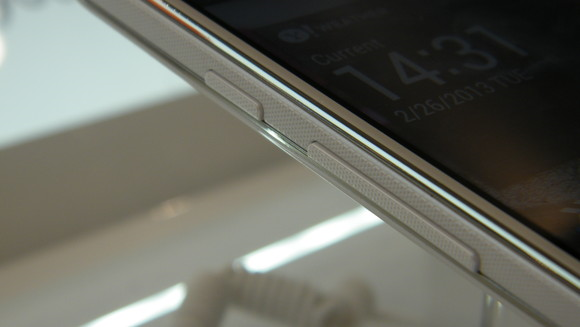 HTC chose the launch date of HTC One about a week before the Mobile World Congress 2013. At the world's largest mobile device event, HTC did bring the device to the event and showcased to all the visitors there. It wasn't an easy fight for the HTC One as it faced stiff competitions from Sony Xperia Z, LG Optimus G Pro and Samsung Galaxy Note 8.0. 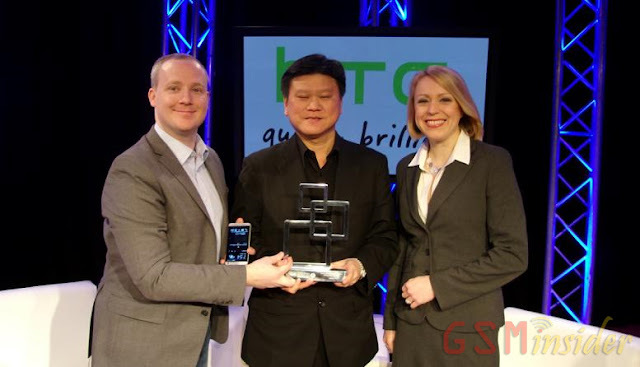 But the HTC One with Ultrapixel Camera and Sense 5.0 succeeded in convinced the judges that it was the best at the event. HTC One features a 4.7-inch FHD display, 1.7GHz Snapdragon 600 APQ8064T, 2GB of RAM, Ultrapixel Camera, 2-megapixels front-facing camera, HTC Sense 5.0, HTC Zoe, HTC Boomsound and etc. 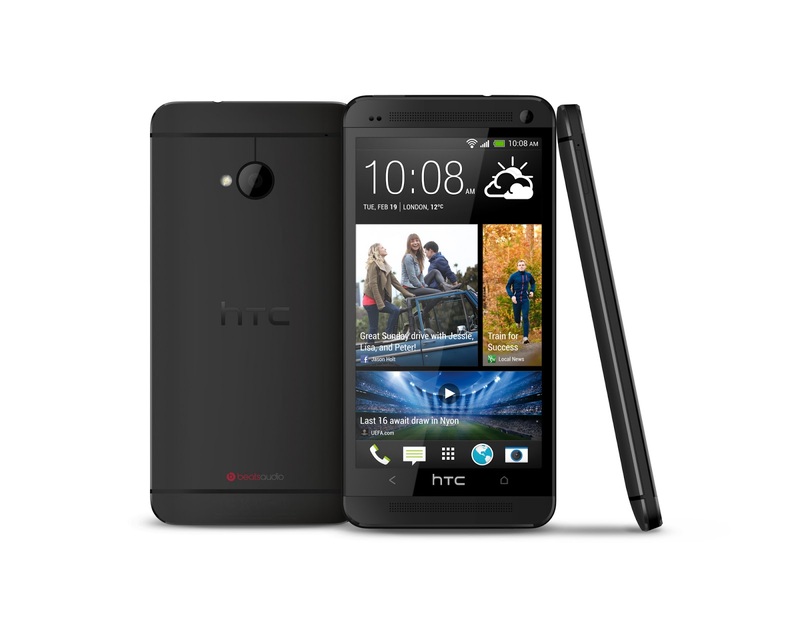 HTC One is available in 32GB and 64GB two versions. 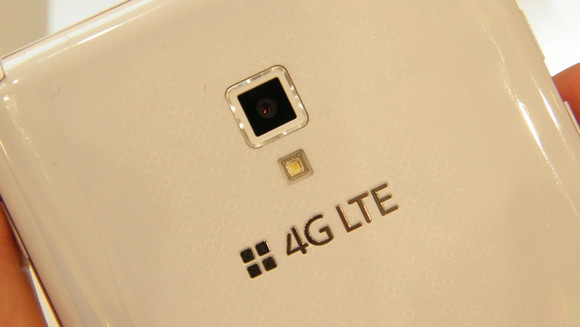 (GSM Insider) - China Mobile Announces New TD-LTE Devices: HTC One, LG Optimus Vu 2 Plus, Huawei Ascend D2 and ZTE 9810. 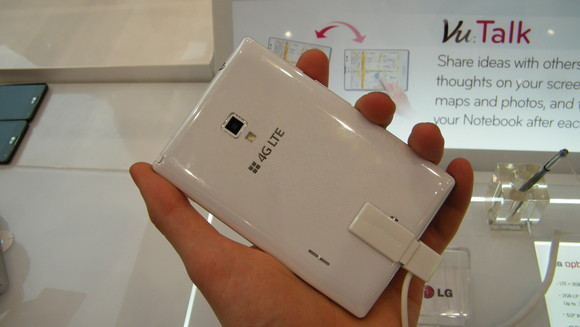 At the Mobile World Congress 2013, China Mobile announces its new TD-LTE lineup that includes four new devices. 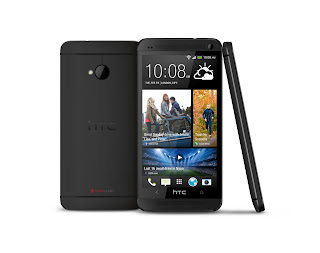 HTC One TD101, LG Optimus VU 2 Plus, Huawei Ascend D2-TL and ZTE 9810 are all available in TD-LTE version soon. Basically, these four devices are compatible with the TD-LTE and TD-SCDMA networks of the China Mobile. The designs are similar to the global versions but all will have a China Mobile logo at the back. Just like the United States, there are three different carriers in China with different frequency of networks. 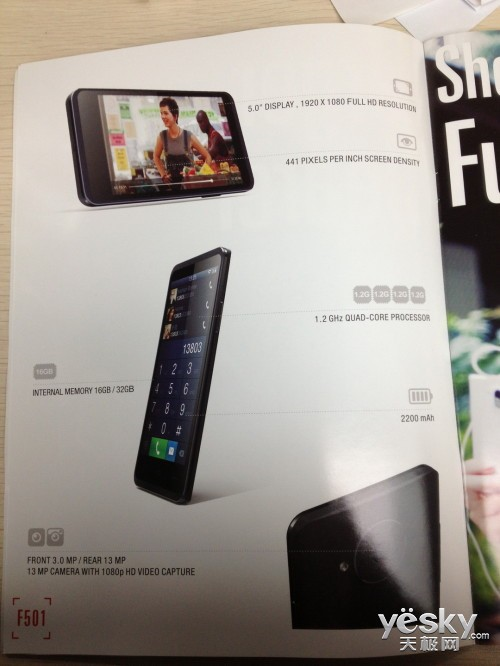 (GSM Insider) - Nokia Working On Windows Phone Cheaper Than Nokia Lumia 520. 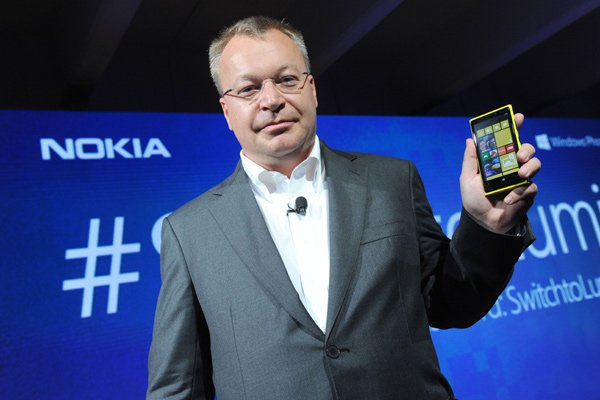 At the Mobile World Congress, Nokia CEO hinted that cheaper Windows Phones are coming from the Finnish company. 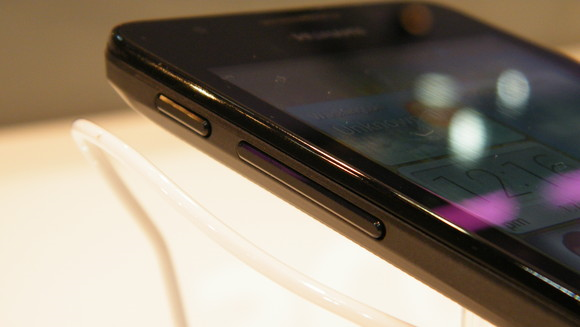 Nokia Lumia 520 was unveiled a few days ago at the event in Barcelona. At that time, Stephen Elop said that Nokia has more exciting news coming soon for this year. Due to the pressure from Android, Nokia is determined to release cheaper Windows Phones in order to compete with low budget Android devices in the emerging markets like China, India and Russia. Nokia said that they have required Microsoft to lower down the specs of Windows Phone in order to release cheaper Windows Phone in the future. 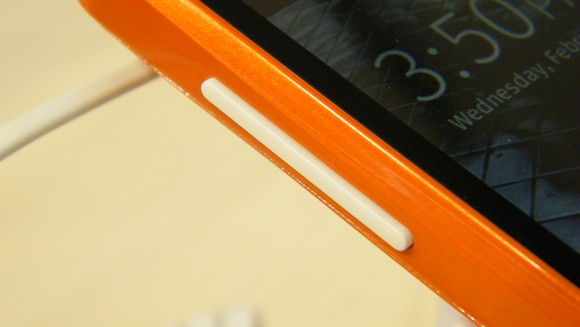 Stephen said that Nokia successfully sold more than 15 million units of Lumia to-date. 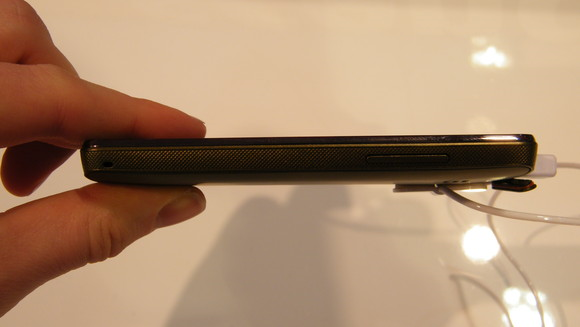 (GSM Insider) - MWC 2013: LG Optimus VU 2 Hands-On. 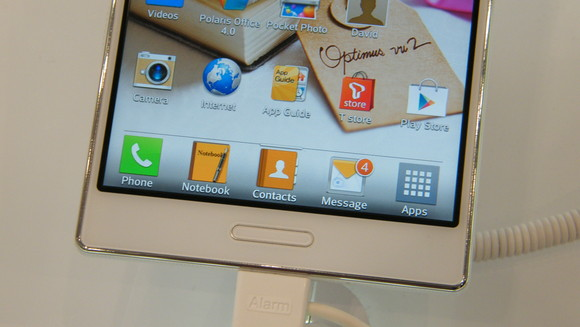 LG Optimus VU 2 isn't a new device in South Korea. 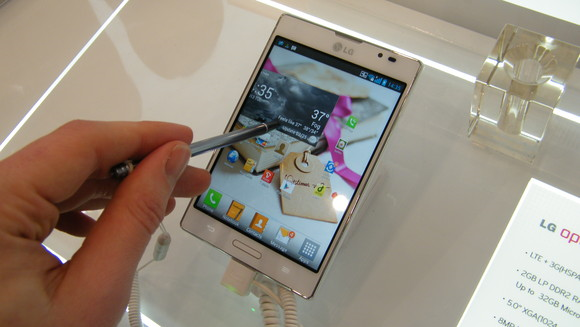 This is because this 5-inch phablet already launched in Korean market back in the last year. 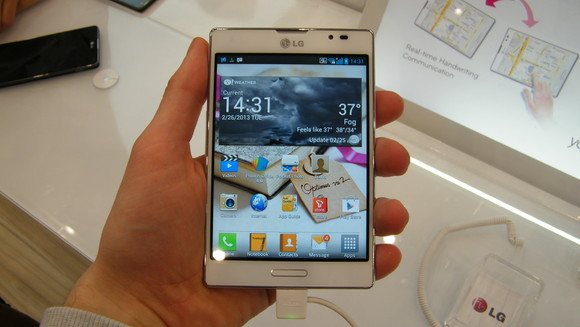 However, LG brought this Optimus VU 2 to the Mobile World Congress 2013. 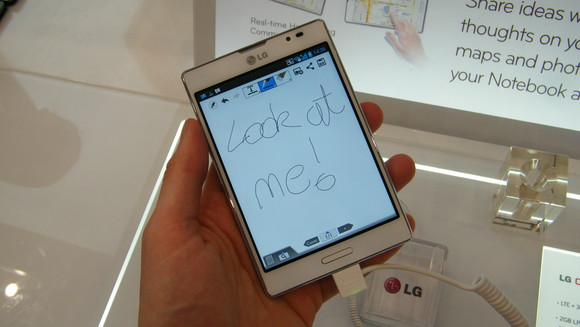 This hints that the LG Optimus VU 2 is set for launch in the global market. 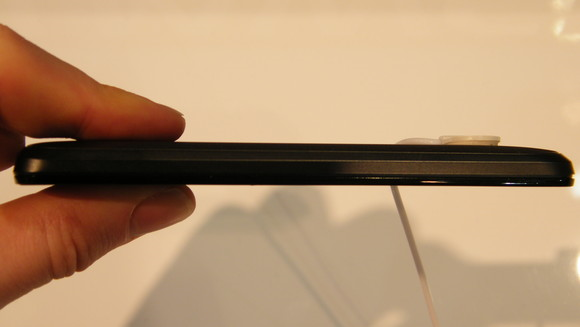 LG Optimus VU 2 Hands-On. 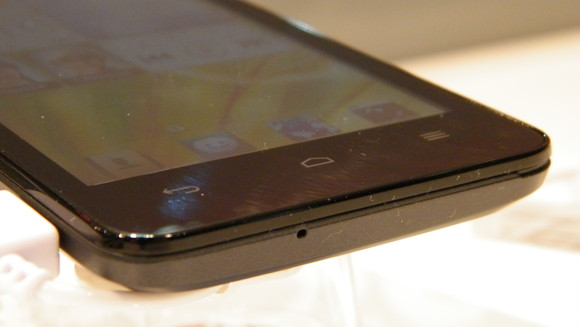 The specs that featured in LG Optimus VU 2 no longer considered as the high end since more devices with higher specs being introduced. 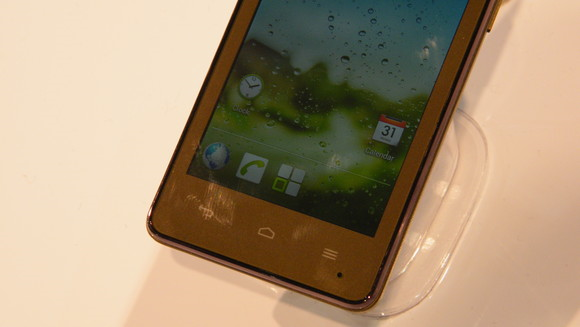 LG Optimus VU 2 features a 5-inch display with 4:3 aspect ratio. 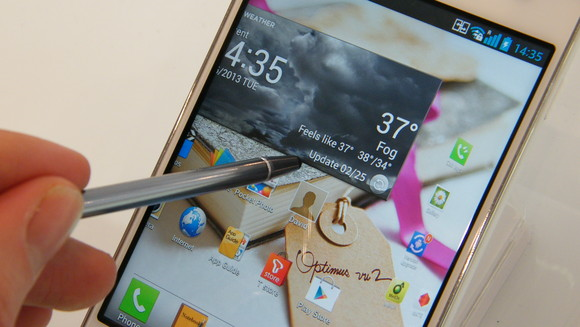 So the display is more square compared to those 5-inch in the market. 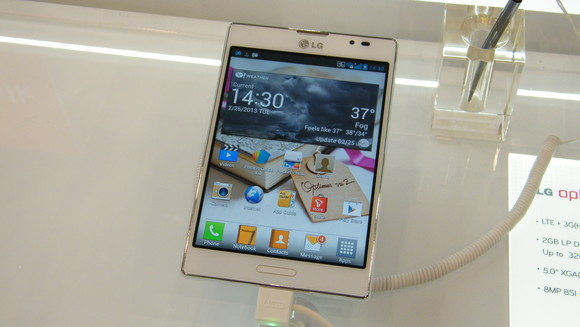 The LG Optimus VU 2 is powered by a 1.5GHz Snapdragon S4 MSM8960 dual-core processor and 2GB of RAM. 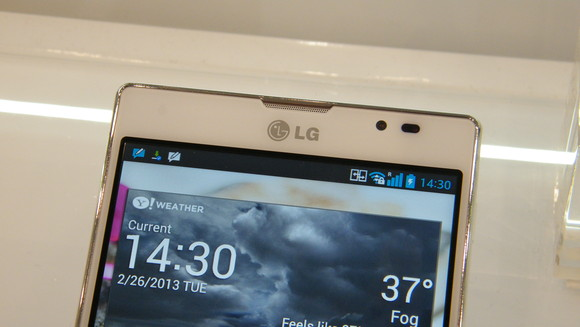 One thing bad about this LG Optimus VU 2 as it runs on the Android 4.0 Ice Cream Sandwich, not Jelly Bean. 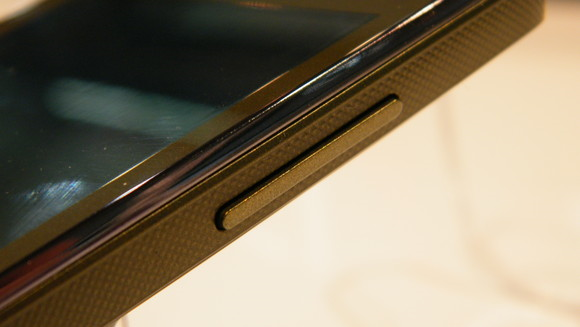 LG Optimus VU 2 packs with a 8-megapixels rear-facing camera and 1.3-megapixel front-facing camera. 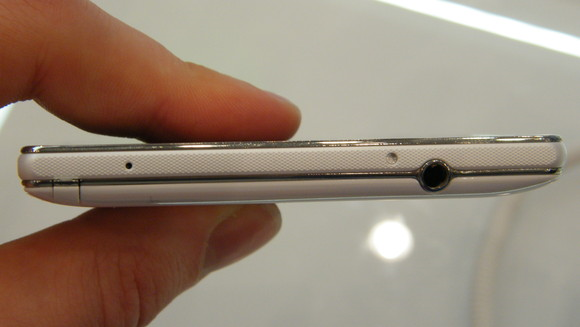 Additional features of LG Optimus VU 2 include the Voice over LTE (VoLTE) capability. 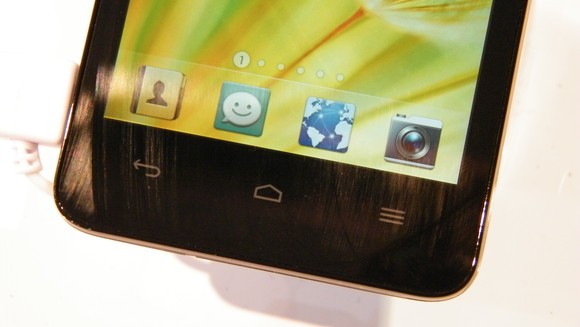 No news yet whether the LG Optimus VU 2 will be shipped with Jelly Bean preloaded or ICS. But the percentages of getting the Jelly Bean are high since the LG Optimus G launched with Jelly Bean preloaded in the global market. 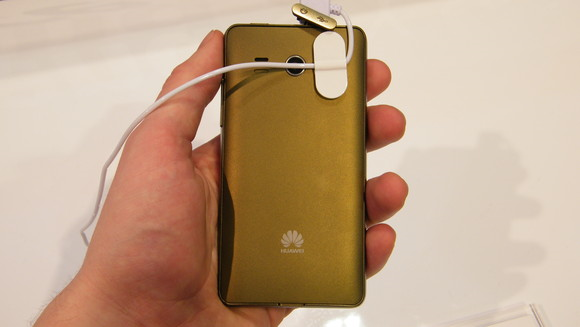 (GSM Insider) - MWC 2013: Huawei Ascend G350 Hands-On. 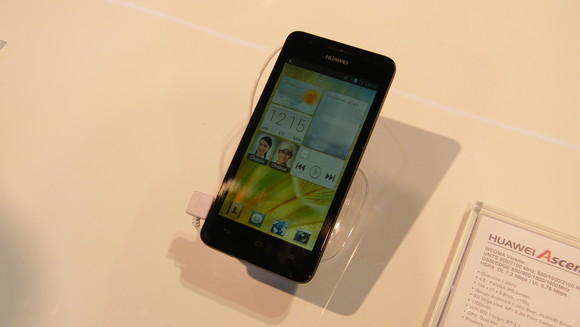 Huawei Ascend G350 is another low budget smartphone that was showcased at the Mobile World Congress 2013. 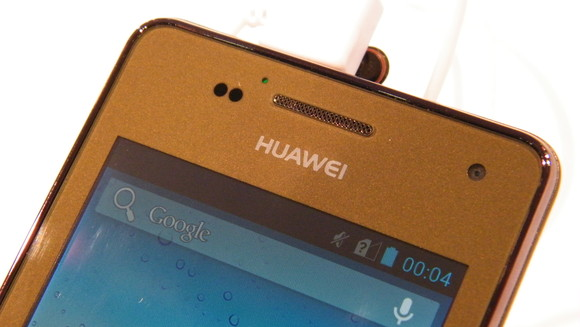 Huawei Ascend G350 is a 4-inch smartphone. 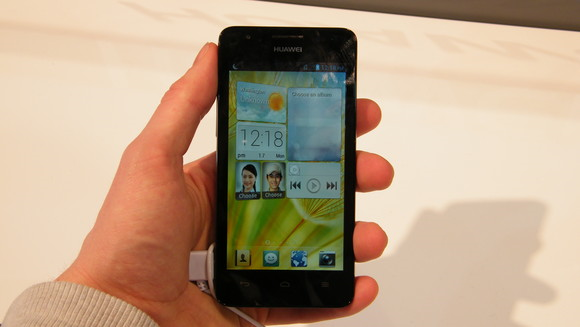 Huawei Ascend G350 has a 4-inch IPS display with 800 x 480 resolution. 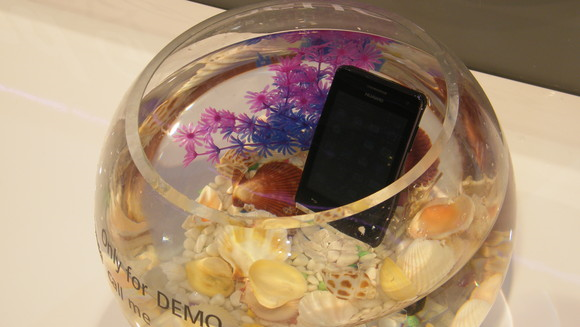 It is powered by 1GHz dual-core processor, Adreno 203 GPU and 512MB of RAM. 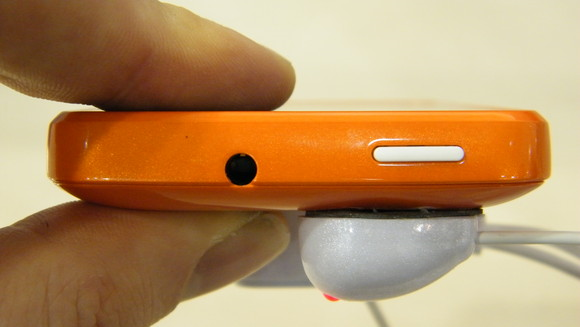 It packs with a 5-megapixels primary camera and a VGA front facing camera. If you think that the 4GB of internal memory isn't enough, you can insert a MicroSD up to 32GB. 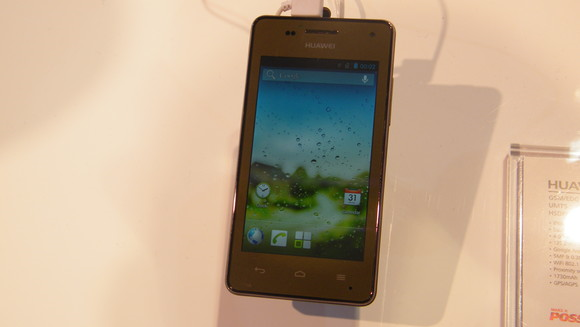 Other features of Huawei Ascend G510 include Bluetooth, WiFi, 3.5mm audio jack, GPS and other standard Android features. 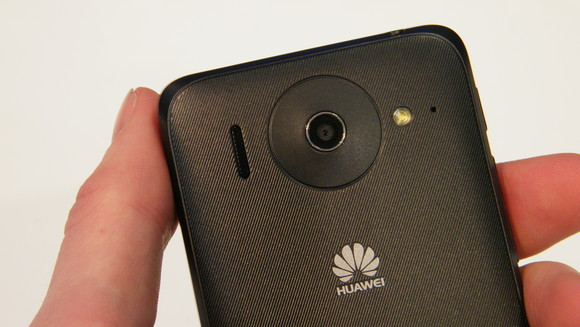 Huawei Ascend G510 has the measurement of 134x67x9.9mm and weight at 150g. 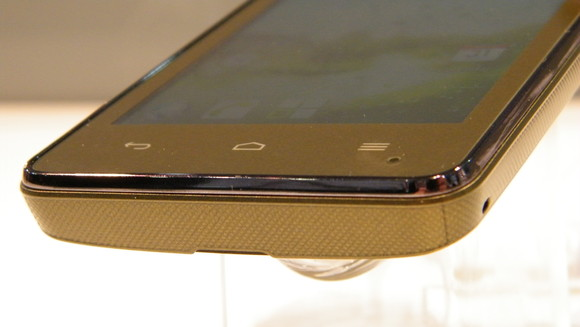 This low budget smartphone runs on Android 4.1 Jelly Bean. The best part about this device is it supports GSM/WCDMA dual-SIM and dual-standby mode. 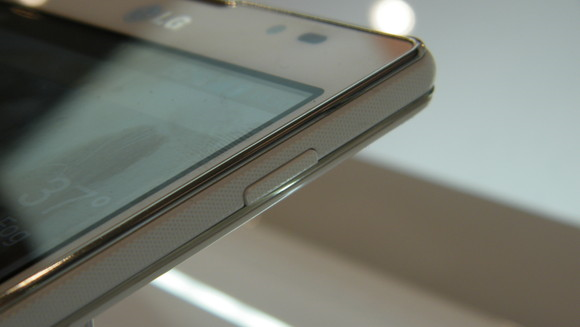 Anyone getting this Huawei Ascend G510? 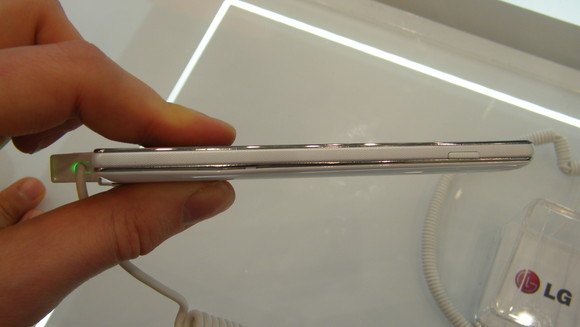 (GSM Insider) - MWC 2013: Huawei Ascend G510 Hands-On. 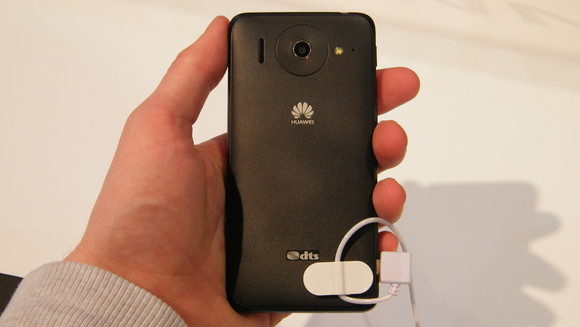 At the Mobile World Congress 2013, Huawei showcased a low-budget smartphone: Huawei Ascend G510. 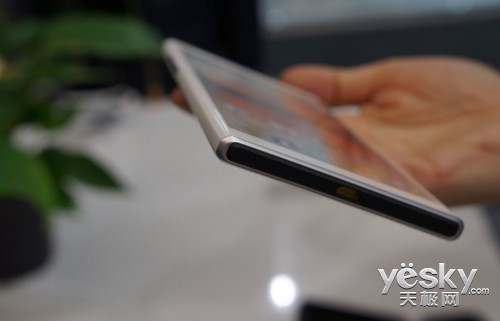 It is a low budget smartphone that "probably" launching in global market soon. 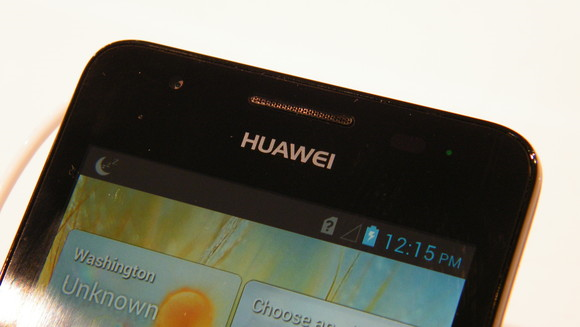 Huawei Ascend G510 has a 4.5-inch IPS display with 854 x 480 resolution. 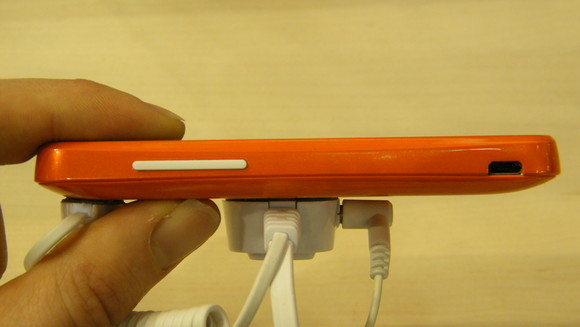 It is powered by 1.2GHz Snapdragon S4 MSM8225 dual-core processor. 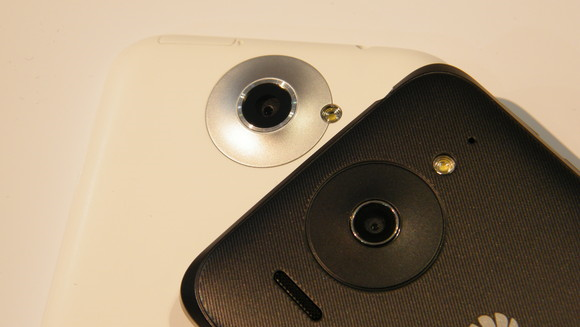 It packs with a 5-megapixels primary camera and a VGA front facing camera. 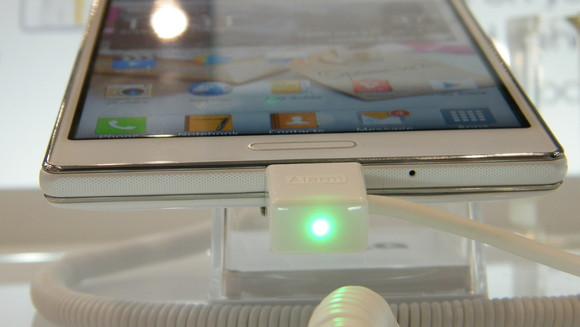 Other features of Huawei Ascend G510 include Bluetooth, WiFi, 3.5mm audio jack, GPS and other standard Android features. 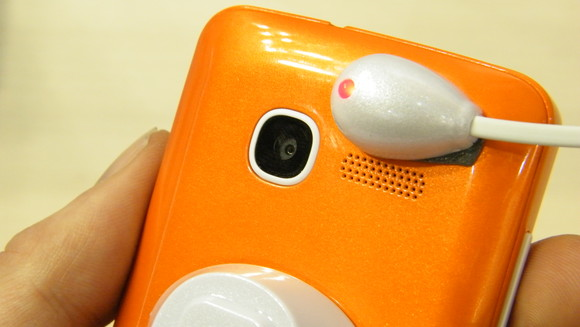 This low budget smartphone runs on Android 4.1 Jelly Bean. Anyone getting this Huawei Ascend G350? 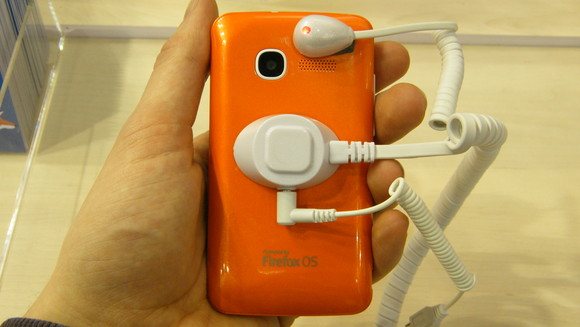 (GSM Insider) - MWC 2013: Hands-On With Firefox OS Device Alcatel One Touch Fire. 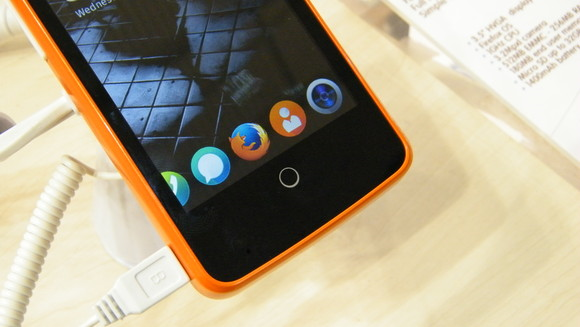 Alcatel One Touch Fire and ZTE Open are among the first batch of Firefox OS devices. 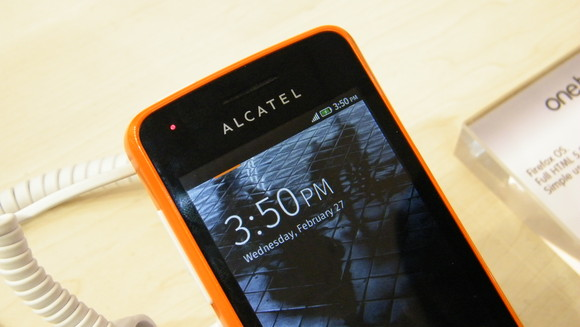 Alcatel, ZTE, LG, Huawei and Sony are the five OEMs that joined the Mozilla for the low-budget devices. 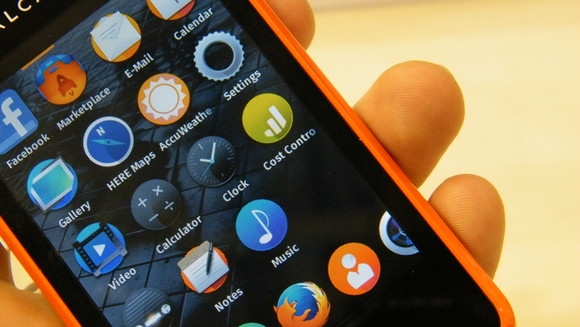 Mozilla promised that more OEMs joining them soon. Before the arrival of other devices, let's focus on the Alcatel One Touch Fire. 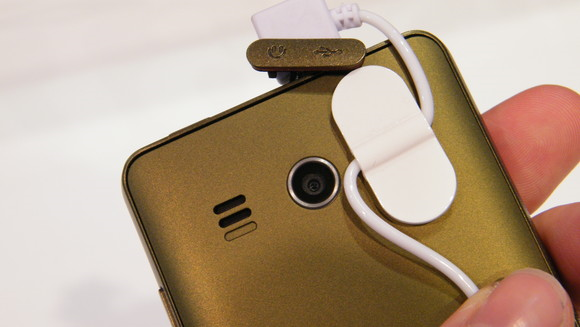 Since it is emphasized on the low budget, this Alcatel One Touch Fire doesn't have front-facing camera as its primary camera is a 3.2-megapixels shooter. 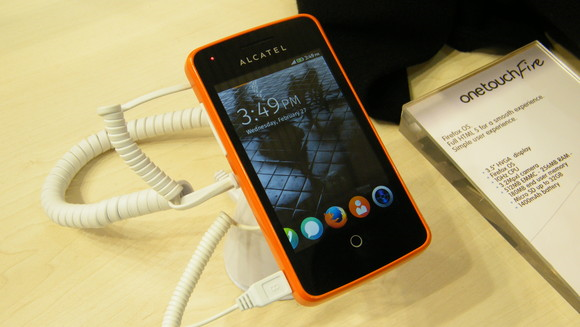 Alcatel One Touch Fire runs on Firefox OS which is based on HTML5 and it has a 1400mAh battery.